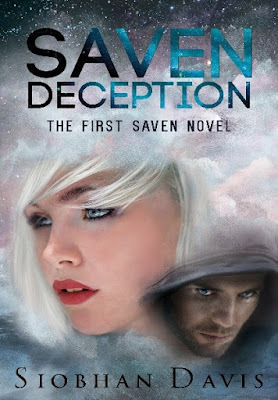 Saven Deception will be discounted on both Amazon.com ($1.00 instead of $2.99) and Amazon.co.uk (£1.00 instead of £2.49) from January 16th to 23rd (inclusive)! Sadie Owens has been slowly dying inside. Bit by bit, piece by piece, day by day. Trapped in a life she hates, she relies on only one person—herself.